Rock Art Ranch:Meet Brantley Baird a genuine rancher and cowboy who shares the fragments of the past with us. ﻿﻿My Navajo Name Is Round Mustache: Visit Canyon de Chelly and hear the oral history of Round Mustache. Petrified Forest: Visit the Petrified Forest and see the symbols and dwellings the ancients left behind. Four Corners: Visit the Navajo Nation site where the states of Arizona, Utah, Colorado, and New Mexico meet. Cliff Dwellings Of The Sinagua Culture:Follow me as I explore an ancient cliff dwelling site. Painted Rock Petroglyphs, Gila Benda: Discover the historical connection between Painted Rock in Arizona and the Presidio of Monterey, California. Hubbell Trading Post:Visit the oldest continuous Indian Trading Post in America. Sears Point: Trek with me to an ancient site visited by man 9,000 years ago. Cavate Dwellings Along The Verde River:Explore caves used as dwellings by ancient man over a thousand years ago. Hummingbird Point:Trek with along the Gila River - Arizona and see the symbols left behind by ancient man. ﻿﻿Quail Point: Trek with me to Quail Point where I found a mano and metate, a Dance Circle Petroglyph, and many ancient symbols. A Field Of Dreams:Trek with me through a field of dreams in Quartzite, Arizona. Come with me as I trek to a site called Signal Hill. ﻿﻿﻿﻿Sinagua Indians Of The Verde Valley: Let's journey together through the Verde Valley and visit the Sinagua culture. 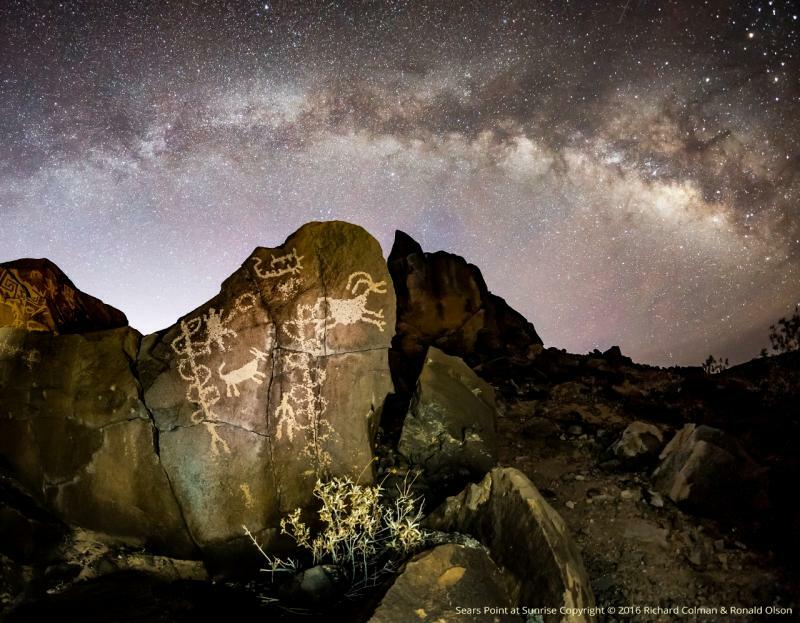 White Tank Mountain Petroglyphs: See the symbols left behind by Archaic man and the Hohokam Indians.